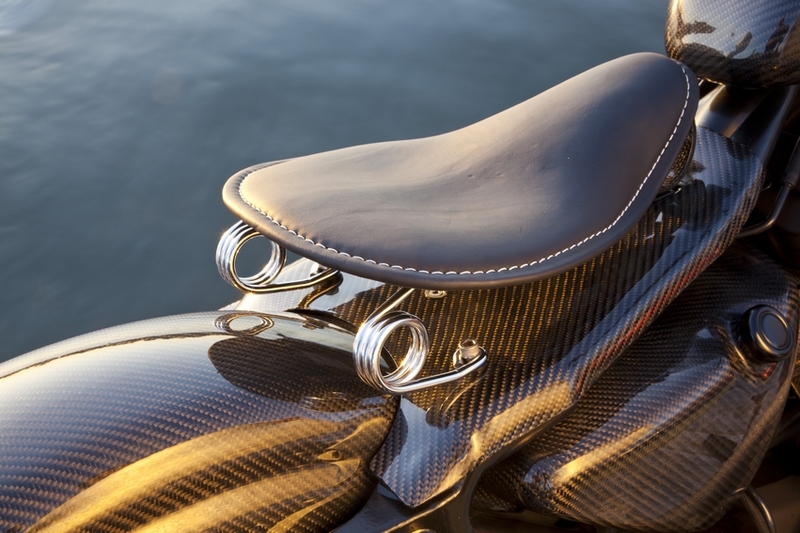 Detail: Rafa Abella’s Harley Davidson Sportser 883. 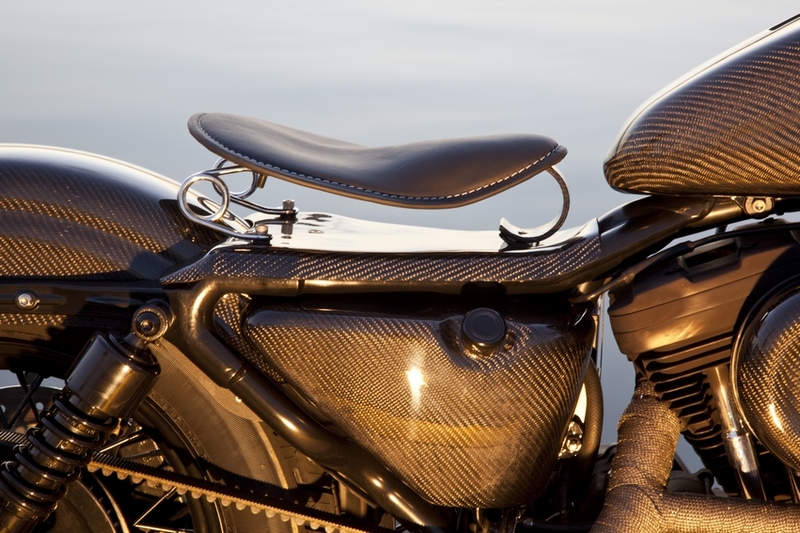 Seat detail: Rafa Abella’s Harley Davidson Sportser 883, modified with carbon fiber and epoxy. 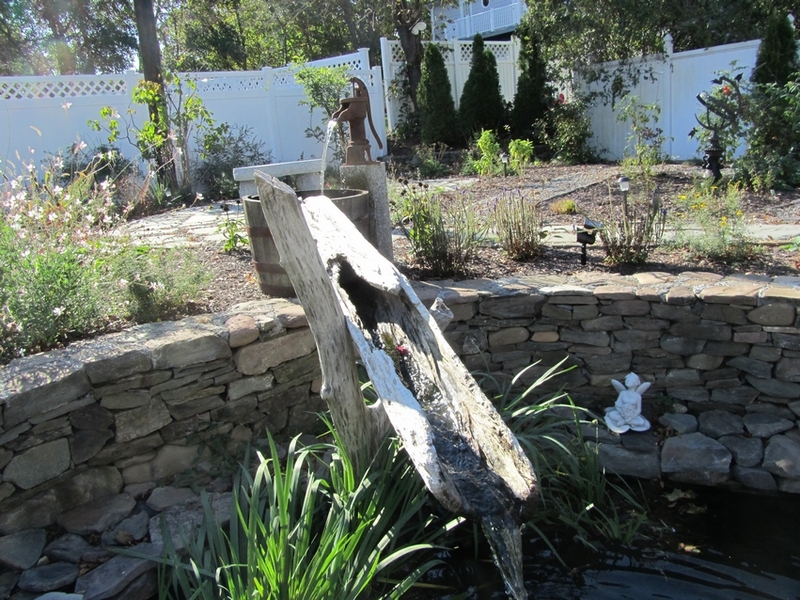 Garden fountain made from a hollow piece of driftwood coated with WEST SYSTEM Epoxy. Submitted by Paul Foley. 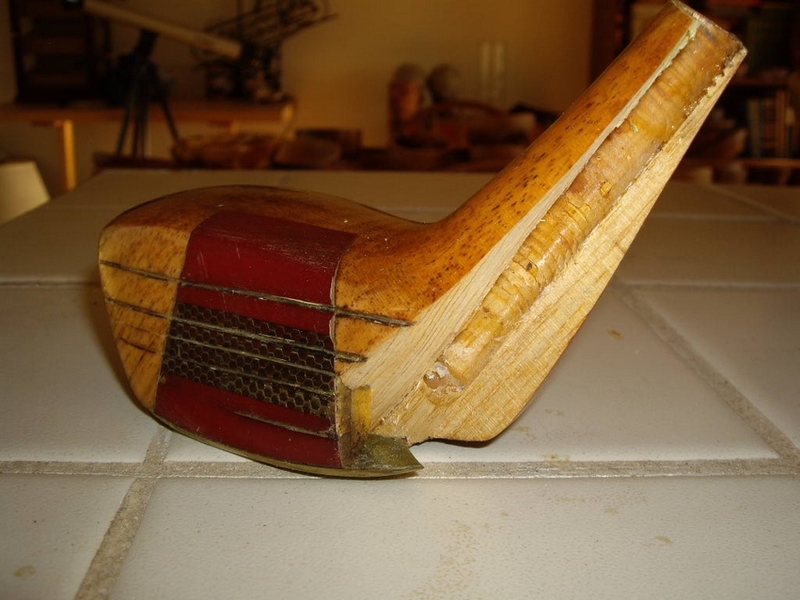 Jerald Knox’s broken golf club, which he repaired with G/flex and wood shavings that he stained to match the club. 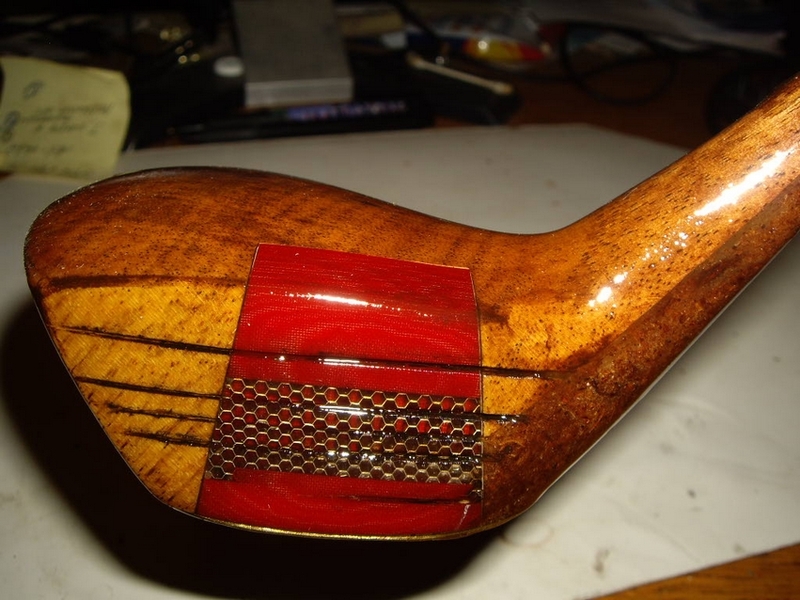 Completed repair of Jerold Knox’s wooden golf club. 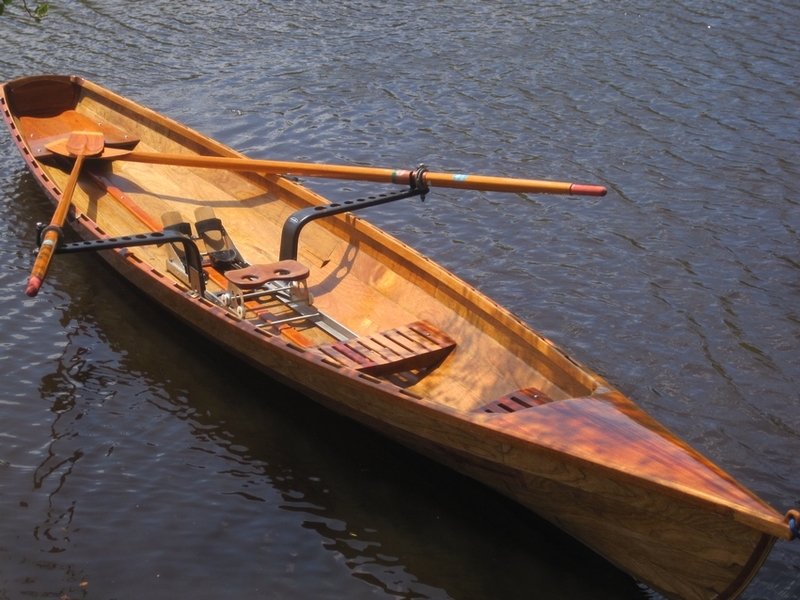 Rob Caveney built an 18’9″ Whiteball pulling boat (named INDIAN) using WEST SYSTEM Epoxy. 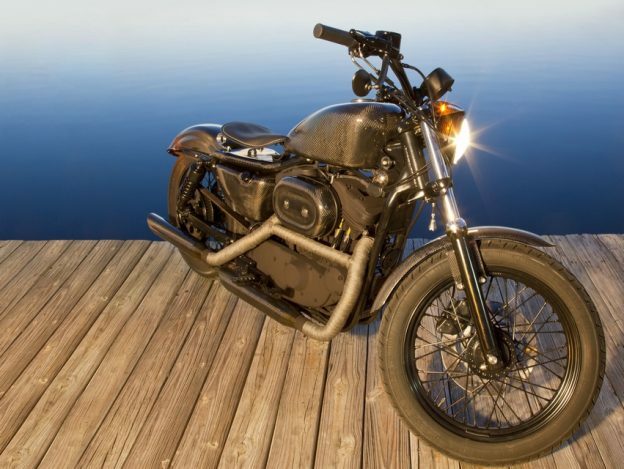 This entry was posted in Automotive, Readers' Projects, Sports Equipment, Wooden Boat Construction and tagged 37, Epoxyworks #37, Fall 2013, Harley Davidson, Rafa Abella on July 5, 2015 by Grace Ombry.